Dezeen’s architecture and design movies had a staggering 2.2 million plays in 2012 and we’ve rounded up the ten most popular ones for you here. At number one is this film (top) demonstrating the Stair Rover by Po-Chih Lai, an eight-wheeled skateboard that can roll down stairs. The movie formed part of our coverage of Royal College of Art graduate projects in the summer and was selected by the team at Vimeo as one of their Staff Picks. Our second most-watched movie from the last year is all about the future of lighting design, where glowing walls, windows and furniture will replace light bulbs and LEDs in homes according to Dietmar Thomas of Philips Lumiblade, who commissioned Dezeen to make the film. Another movie by a Royal College of Art graduate is at number three, this time explaining a concept for a camera that’s controlled by blinking called Iris by Mimi Zou. 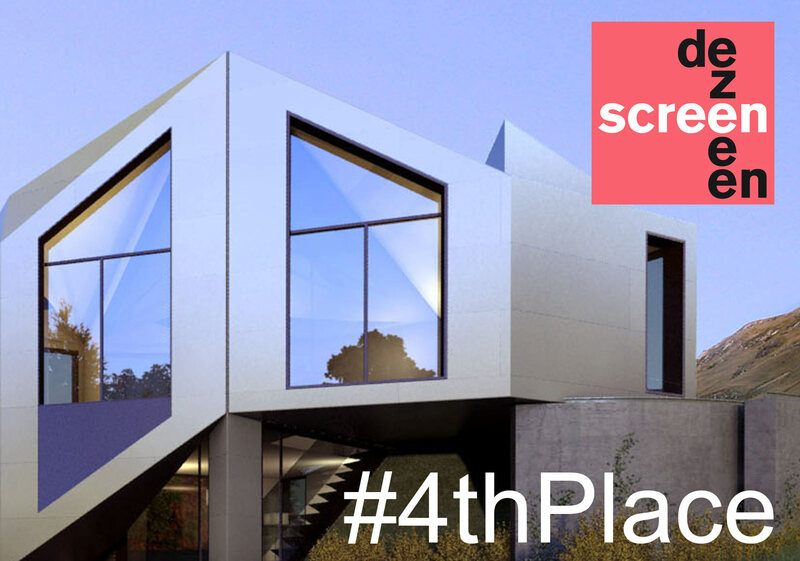 The conceptual shape-shifting Dynamic D*Haus that morphs to deal with changing times of day, seasons and weather conditions features in our fourth most-viewed movie of 2012.